Be a key partner in the Sleep & Respiratory Care Business Unit with NPI project teams for new launch activities and with sustaining engineers to develop Annual Operating Plan (AOP) savings through cost down projects. Ensuring that optimized Total Cost of Ownership (TCO) (cost, quality, availability) of components through their full life cycle, utilizing Design for Excellence (DFX). Drive development of a sourcing plan; leading supplier selection that aligns with Commodity Management strategies. Drive early supplier involvement and identifies cost drivers to influence design decision; making and achieve target costing. Supporting NPI and annual price negotiations with opportunities with Commodity Management to drive short and long term cost reduction improvement. The Sleep & Respiratory Care Business Group is highly dynamic, ambitious and agile, working within a fast changing industry. Our vision is to work hand-in-hand with our I2M and M20 teams to transform the personalized healthcare market to meet the demands caused by the increase of chronic conditions and an aging society. Our mission is to improve the quality of life for consumers and patients through better awareness, diagnosis, treatment, monitoring, and management of their conditions. BS in Mechanical Engineering, Electrical Engineer or Electro-Mechanical Engineering. Experience working through technical problems with internal (design/supplier quality engineers) and external (Supplies/Contract Manufactures) parties. Experience with Root Cause Analysis and Troubleshooting resolution. Ability to identify and drive component design, material selection, and margin improvement opportunities. Ability to evaluate supply base trends with respect to manufacturing systems, quality issues, and processes and act on the subsequent data collected for the purpose of analysis strongly preferred. 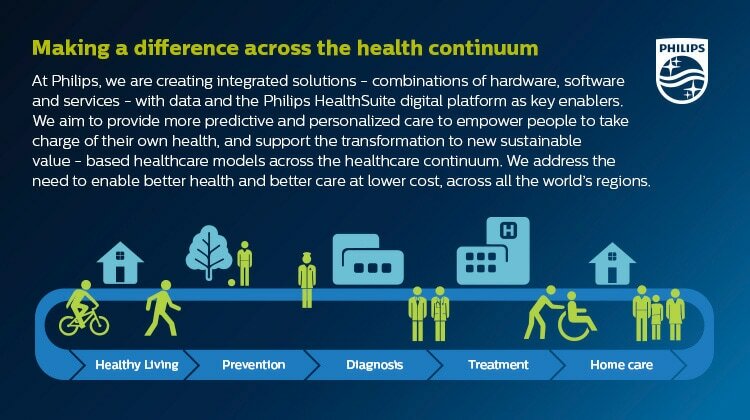 Working at Philips is more than a job; it’s a calling to create a healthier society through meaningful work, focused on improving 3 billion lives a year by delivering innovative solutions across the health continuum. Our people experience a variety of unexpected moments when their lives and careers come together in meaningful ways.